A rare opportunity to own one of the premier lots in the coveted Morrison Ranch South Meadows Estates. This 3185 square foot modified floor plan offers 5 bedrooms (4 upstairs and 1 down) with 3 full bathrooms. The quarter acre sprawling tree-lined property gives this home a powerful presence with its unique setting. 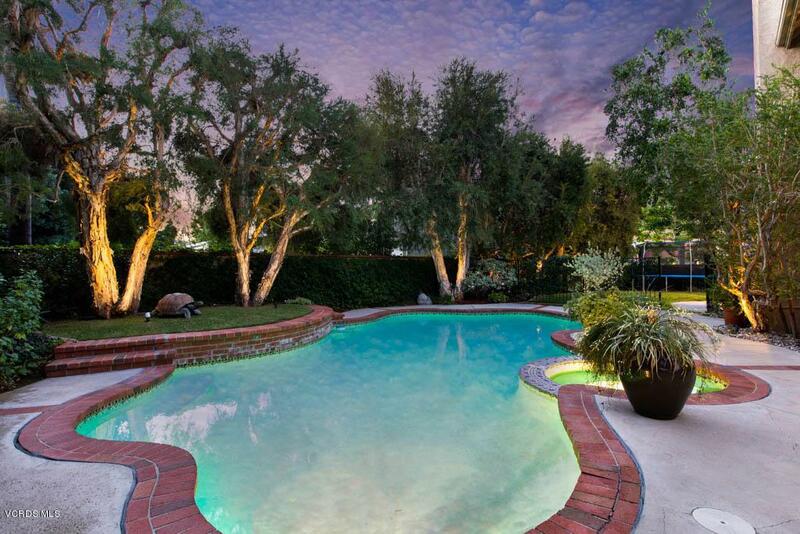 The massive private backyard perfect for entertaining offers a large pool, spa, Basketball court, patio for lounging, and a spacious lawn for the kids or pets. Interior features include hardwood floors, Santa Barbara-style smooth textured walls, recessed lighting, plantation shutters and oversized crown/base moldings throughout. Downstairs offers a private guest bedroom w/ adjacent full bath, laundry room and formal dining. The large connected family and living room give this floor plan versatility and ample living space. 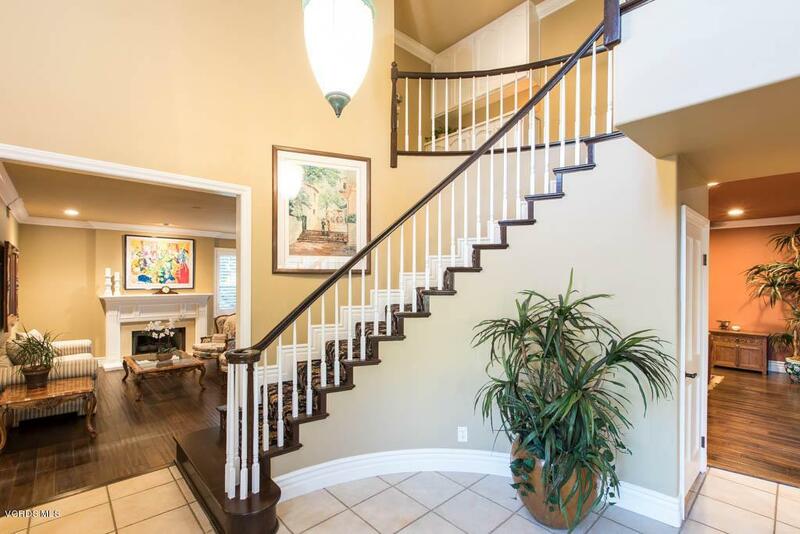 4 bedrooms (originally 3) upstairs along with the large master suite w/ walk-in closet. New solar system saves hundreds a month! 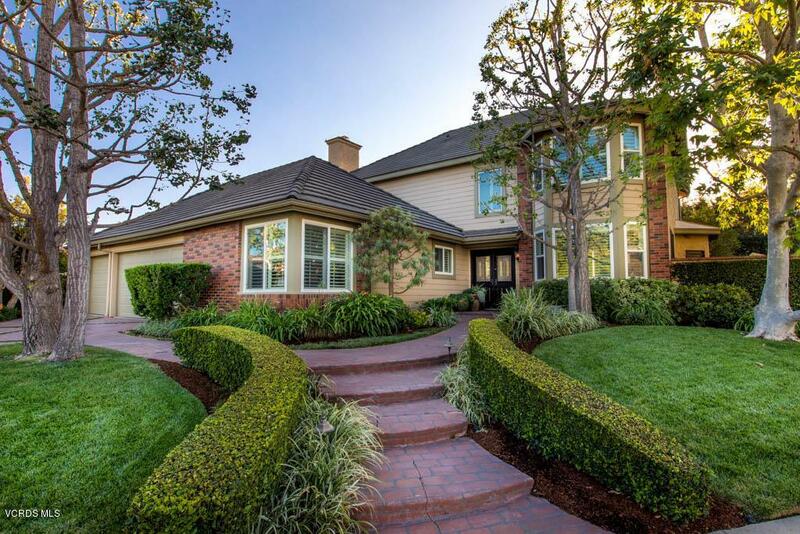 Convenient access to Morrison Park and award winning Las Virgenes School District. 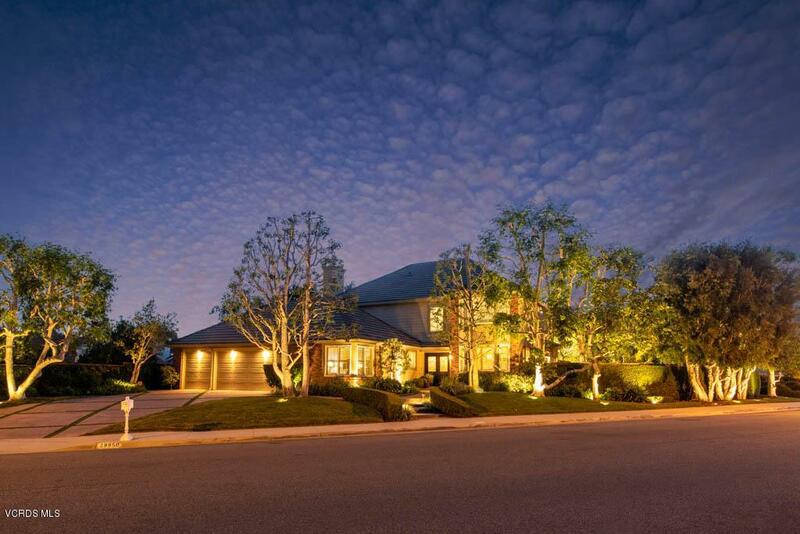 A true Agoura Hills classic! Sold by Marcus Shapiro BRE#01827096 of Pinnacle Estate Properties. Listing provided courtesy of Chad Martinson DRE#01827096 of Pinnacle Estate Properties Inc and Marcus Shapiro CA DRE# 01963500 of Pinnacle Estate Properties.